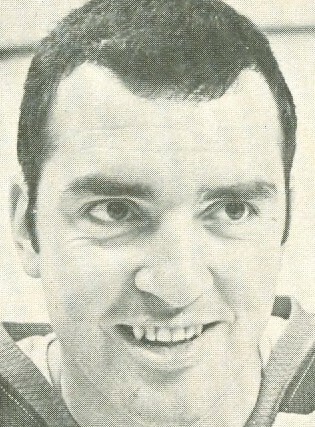 Selected by Jets in General Player Draft, February 12, 1972. After three seasons in the minor leagues, winger Jean-Guy Gratton signed with the Jets in August 1972. He played three seasons with the Jets and was a regular in the Jets' lineup until 1974-1975, when he was moved into a part-time role. He moved on to play one more season in the minor leagues and wound up his playing career in Switzerland.